Ahmed (Peterbrook's Star Baker!) 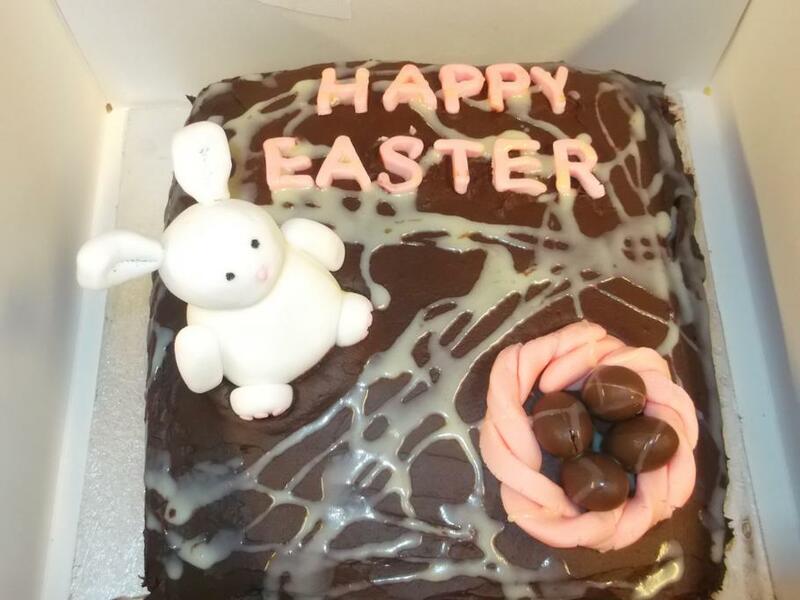 put his culinary skills to excellent use and baked an Easter cake for the staff. It was yummy! Thank-you.